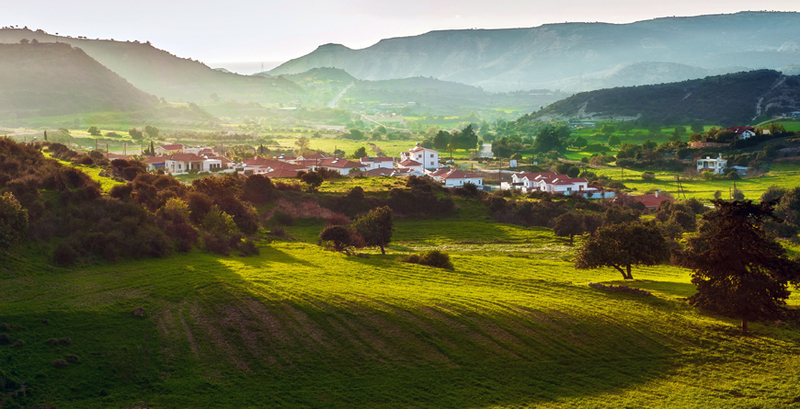 This beguiling island, with its apparently endless summer, beautiful Mediterannean scenery, wealth of history and warm welcome has been luring British tourists for generations. It manages to juxtapose reassuringly familiar touches - red pillar boxes, high street staples such as M&S and Pizza Express and the fact that cars drive on the left - with undeniably Cyrpriot traditions and appeal. Think village restaurants plying platters of delicious meze and local wine, shimmering blue seas, quaint mountain villages and venetian castles. 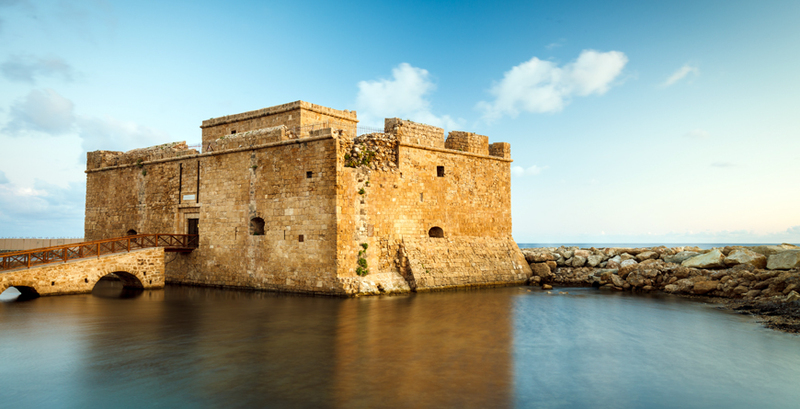 Most visitors, in search of sun, sea and sand, base themselves along the south coast, around the main towns of Larnaka, Lemesos and Pafos, each with a historic old town, promenade and popular beaches. 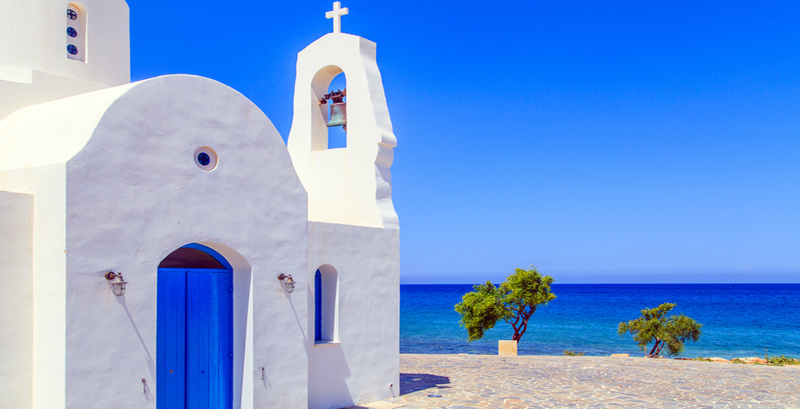 Our favourite spot along this stretch is lovely Pissouri which offers a blue flag beach, plenty of activities, a family-friendly appeal and an attractive hill top village with the archetypal village square. 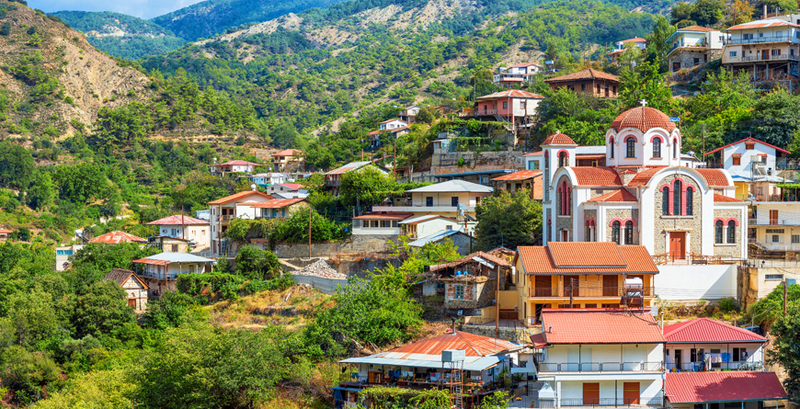 North of this stretch are the famous Troodos mountains, dotted with hilltop villages offering fantastic views - perfect for a day trip. 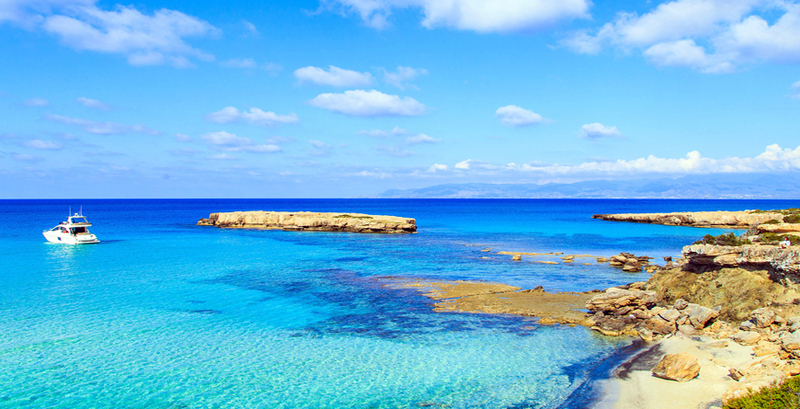 In the far north-west is the starkly beautiful Akamas Peninsula, just along from quieter Latchi and Polis - from where you can charter a boat to explore the inlets of the north coast - perfect for snorkelliing. Of course, this is a divided island and tourists can visit the north with its very different Turkish character. 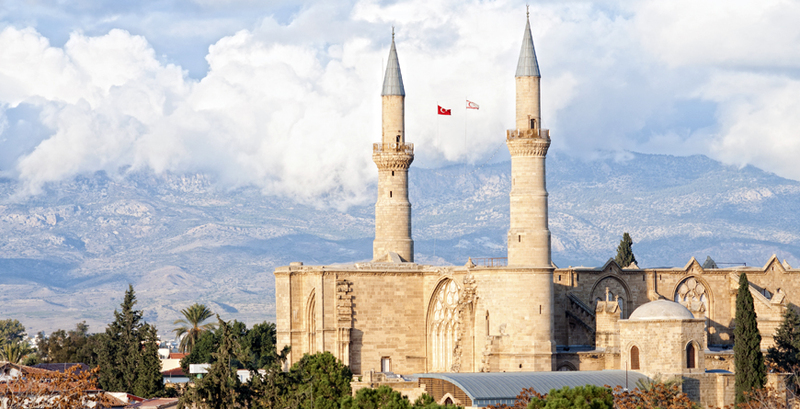 The capital Nicosia offers a fascinating insight into living history with its buffer zone and just north of there are the dramatic mountains of Kyrenia, home to St Hilarion castle. 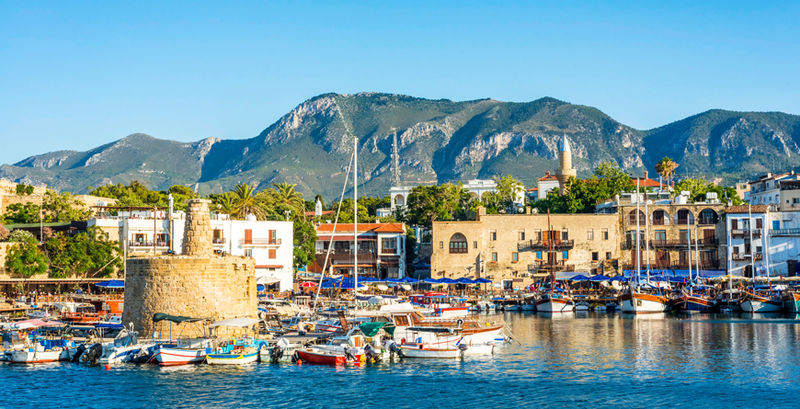 Head to the charming coastal town of Kyrenia, with its fascinating harbour and quayside eateries to fully appreciate all that this island has to offer. 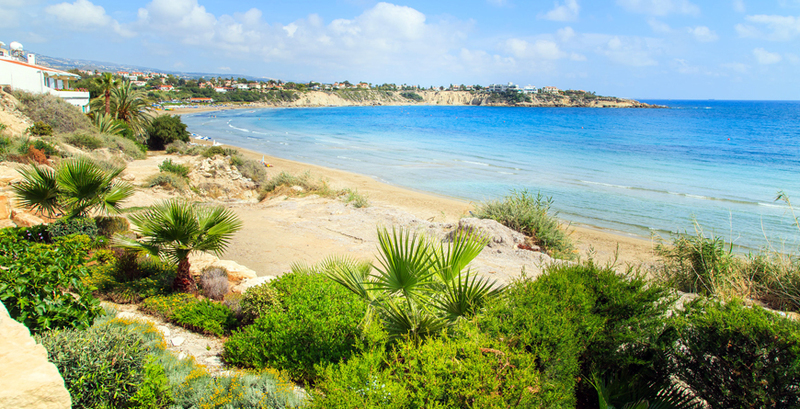 The Summer months of July and August are high season in Cyprus, so whilst all the restaurants and attractions are open, it can get busy and prices for everything, including accommodation are at their highest. 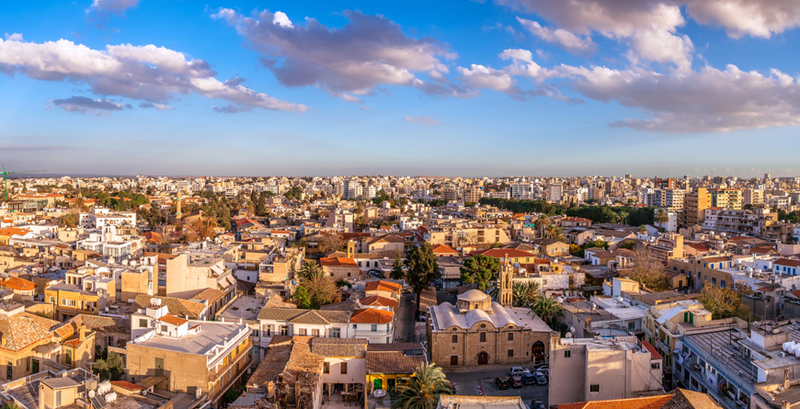 You should expect potentially very high temperatures, especially inland around Nicosia. Pack accordingly with plenty of sun protection and cover-up clothing for younger children. Plan to stay in accommodation with A/C and plentiful shade, especially around the pool. Spring and Autumn sees lower temperatures, but it is still a very pleasant time of year to visit- indeed preferable for those who want to avoid the heat of high Summer. It can be a fantastic time of year for younger families with pre-school aged children to visit as accommodation is usually discounted. However, airlines may operate reduced schedules. Winter in Cyprus is usually very quiet, with many hotels, sights and restaurants closed, especially in some coastal areas where tourism is very seasonal. Between November and February the weather can be unpredictable, but on the whole it is mild compared to Northern Europe. If you do visit over Winter you should be able to grab a bargain with hotel rooms up to 50% less than in high season. Flights: Plentiful flights from all UK airports to key destinations.